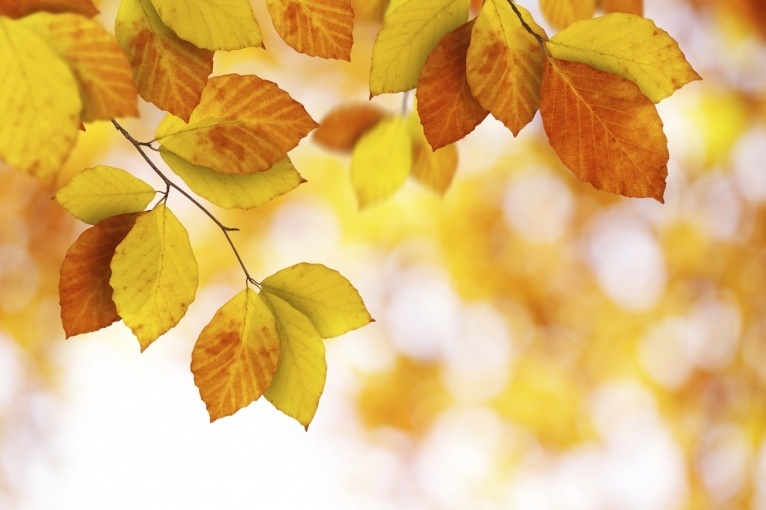 Check out these tips from Energy Star on decreasing your energy costs in the fall. Make this year’s fall season also represent a fall in energy costs. Start now with these heating tips from ENERGY STAR. Enjoy lower energy bills compared to last year, increased comfort, plus that warm feeling that comes from knowing you’re helping reduce the emissions that contribute to climate change, making a difference in the environment for your family and generations to come. Sealing air leaks found around outer walls, windows, doors, etc. and adding insulation can save you up to 20% on your heating bills. Simple fixes include installing weather stripping on doors and caulking around windows. Bigger jobs might include sealing leaks and adding insulation. Maintaining your HVAC system can save you big on your utility bills and your comfort. As much as half your home energy bill goes to heating and cooling. Sealing and insulating air ducts, especially those in your attic or crawlspace, helps keep the heat where you want it and can improve your HVAC system’s efficiency by as much as 20%. If you do not yet have a programmable thermostat, you need to get one – and then program it for savings. All you have to do is set it up to match your schedule. This way you avoid heating your house when you don’t need to, saving you about $180 a year! To maximize savings without sacrificing comfort, program your thermostat to lower the heat by 8 degrees F or more when you’re away from home or asleep. It’s just that easy. Check out this video for more information on programming for savings. Choose ENERGY STAR certified LED bulbs. Many of us have heard about the outstanding energy efficiency provided by LED lighting. But LED bulbs are not all the same when it comes to performance. To get the energy efficiency and performance you expect, look for the ENERGY STAR label. LED bulbs that earn the label are independently certified to ensure they deliver on brightness and color, and shine light where you want it. Check out these videos to see what we mean. ENERGY STAR LED lighting comes in a variety of shapes, sizes, and styles for all your home needs, including light strings for the holidays. You can even save energy and money while sitting on the couch with an ENERGY STAR certified TV! A home equipped with TVs, set-top boxes, a Blu-ray player and a home theatre in a box that have earned the ENERGY STAR, can save more than $280 over the life of the products – that can really help make a difference on your energy bill – especially during the season when you’ll be spending plenty of time watching your favorite teams. If you’re streaming video, laptops and tablets use the least amount of energy. If you are using another device, like a Blu-ray player, choose equipment that has earned the ENERGY STAR. And, don’t forget, holiday season is right around the corner and the best gifts do great things. ENERGY STAR electronics, including TVs, sound bars, speaker docks, computers, printers, monitors, cordless phones, and more, make great gifts. But the best gifts are also good for the environment. ENERGY STAR certified electronics go beyond the latest features and functions to deliver great energy efficiency.